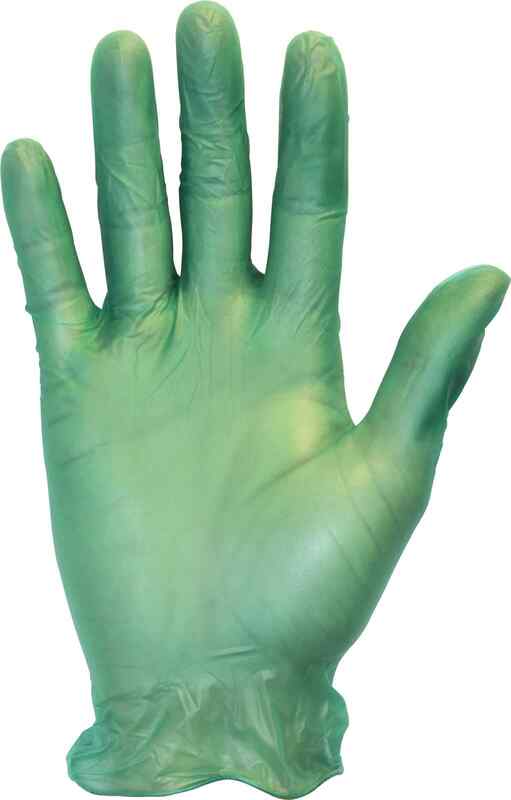 Vinyl gloves are Latex free and our most popular general purpose glove. 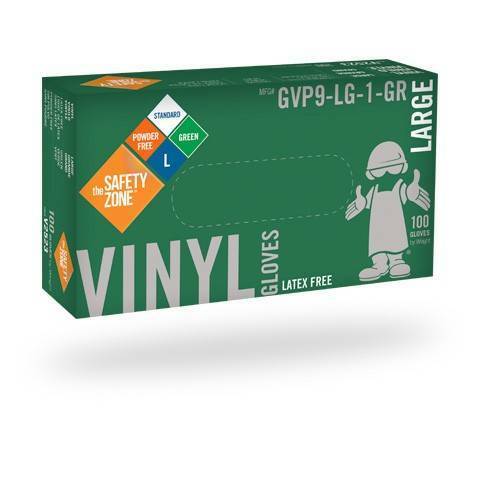 Vinyl gloves are stronger than polyethylene gloves, and offer greater comfort for jobs like food preparation, bussing and cleaning, where gloves will be worn for longer periods. All vinyl glove components meet the requirements for the FD&C Act and FDA requirements. These Powder free gloves go through an extra process of chlorinating the gloves, making it easier to take the gloves on or off. Produced with 100% Vinyl Resin. 100% DEHP & DINP Free. Meets FFDCA Requirements for Food Contact (for safe food handling). Ambidextrous, Textured and Contoured for good fit and grip. Rolled Cuff and chlorinated for easy opening, quick donning and fast removal.